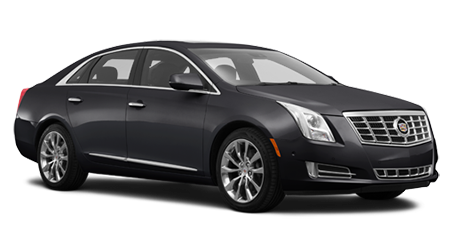 The Cadillac 2015 XTS is the biggest, most traditional luxury sedan they offer, and it has none of the taut, sporty handling Acura offers. These are both big, roomy luxury sedans inside, and they both come standard with V6 motors and 6-speed automatic transmissions. The Acura has slightly more power and torque, plus a 33kg lower weight. These all combined to give the RLX a nearly 1 second better 0-100kmh time. With Acura's slight edge in both power and torque, it is surprising that it also manages to get better fuel economy too. In the city test the RLX uses 11.9L/100km, compared to the Cadillac's 13.6L/100km. The highway test yields similar results, 7.7L/100km for the Acura and 8.6L/100km for the Cadillac. 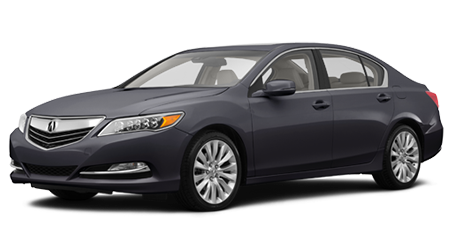 So for a unique mix of traditional luxury passenger space, plus the sporty style Acura is known for, the 2015 RLX should be the top of your list. For the best deal possible, visit Acura of Moncton, N.B., nearby and easy to get to if you live in Dieppe or Riverview.